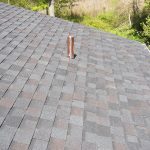 You want the best gutters to match a great roof. 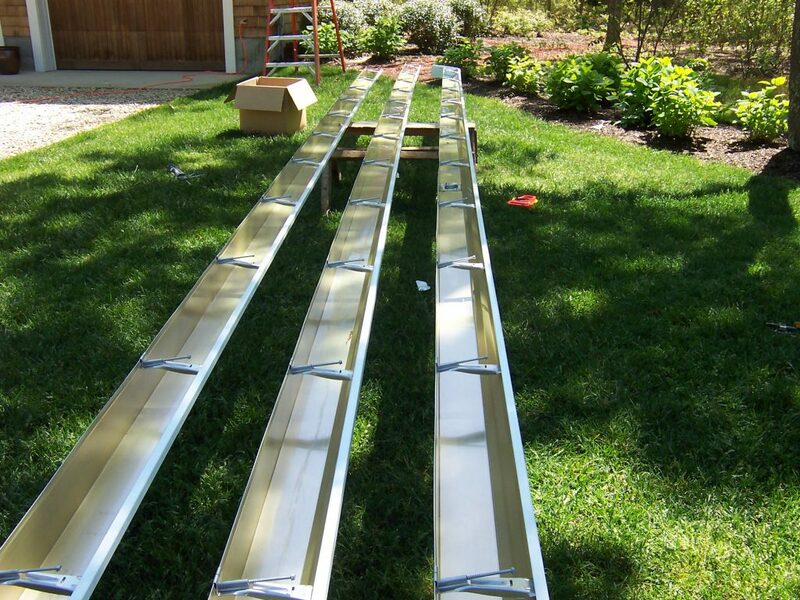 From measuring to installing the material, Triple S will be your provider and follow the job through until the end. You will receive quality craftsmanship and superior customer service with us. 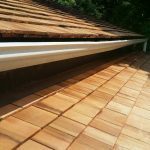 Not only do we do all the installations, we also offer cleaning and repair services to your original gutter and leader materials. 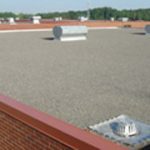 We only use the best, quality materials for our work. The aluminum gutters that we use (0.32 gauge) is one of the heaviest and most durable aluminum around. 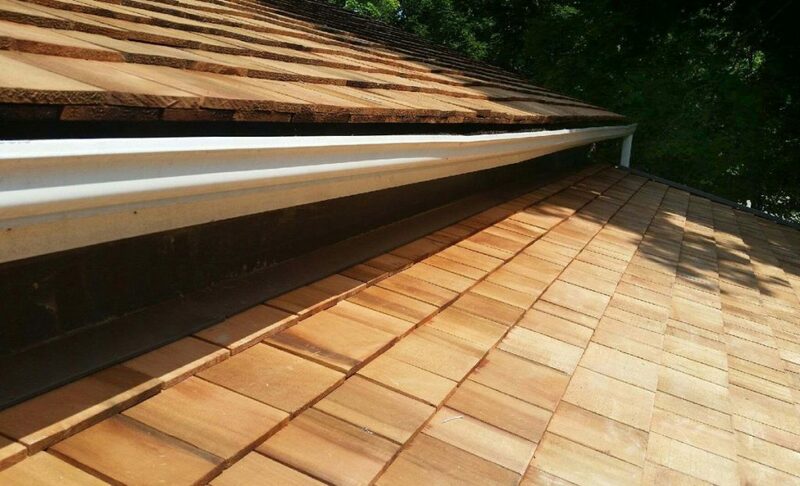 We will secure your new gutter by using hidden gutter hangers to prevent sagging and falling off due to the climate. Aluminum or stainless steel hardware and fasteners are then used to prevent any rust stains. 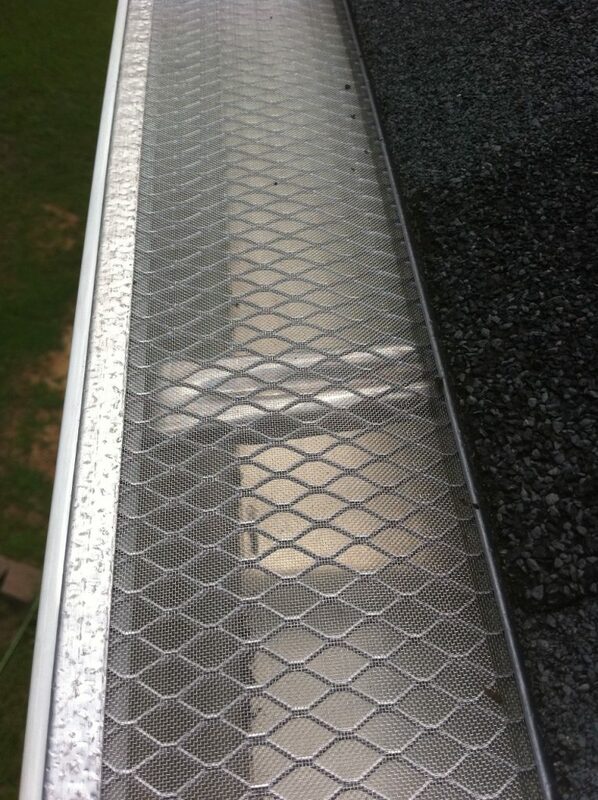 Over the years, Triple S has introduced a simple, yet effective gutter guard system cleaner. 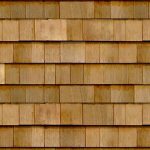 It helps keep leaves and other debris from getting clogged into the gutters. The best part for you is that this system is maintenance-free! 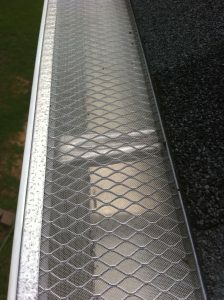 Refer to the Rhino Gutter Guard for more information or ask about it when you call us. • Do it once and you're done! • Gaco Tape is applied over all the seams, end caps, and outlets as well as where any pitting has occurred. We apply 2 coats! 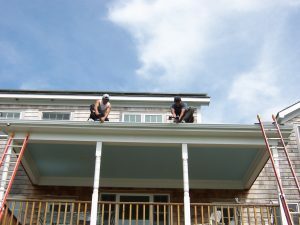 Why replace your gutter when WE WILL REPAIR IT. 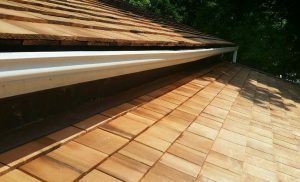 Professional and detailed gutter expertise when you need it.